June 26 2017 – If the former Archbishop Lord Carey resigns after the Ball Inquiry, will the present Archbishop Welby resign after the Bell Inquiry? The former Archbishop of Canterbury Lord Carey has resigned from his last remaining formal role in the church after a review into child abuse. 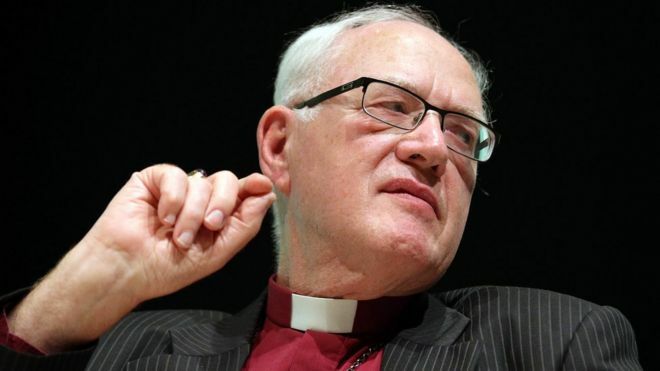 Lord Carey was criticised in an independent review of the church’s handling of abuse carried out by Bishop Peter Ball, who was jailed in 2015 for historic offences against young men. This entry was posted in Sexual Abuse and tagged Former Archbishop of Canterbury Lord Carey on June 26, 2017 by richardwsymonds37.